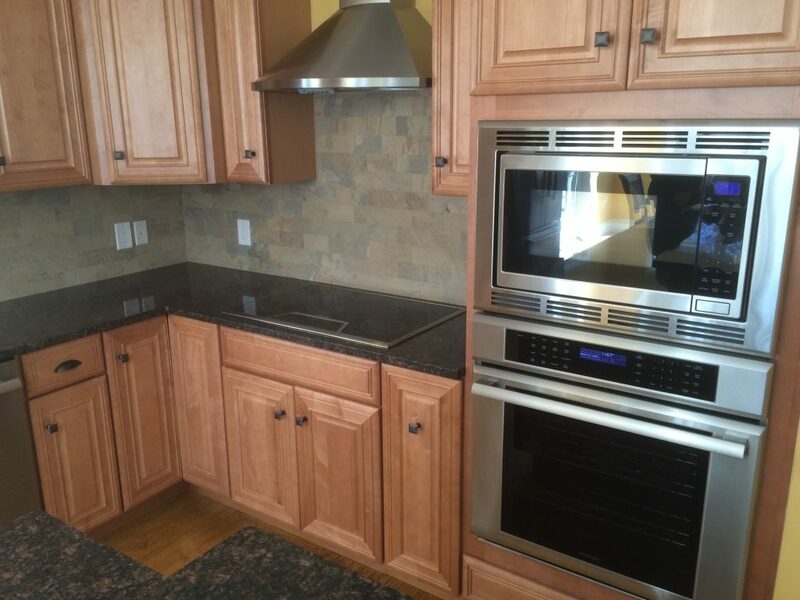 Do you enjoy cooking? 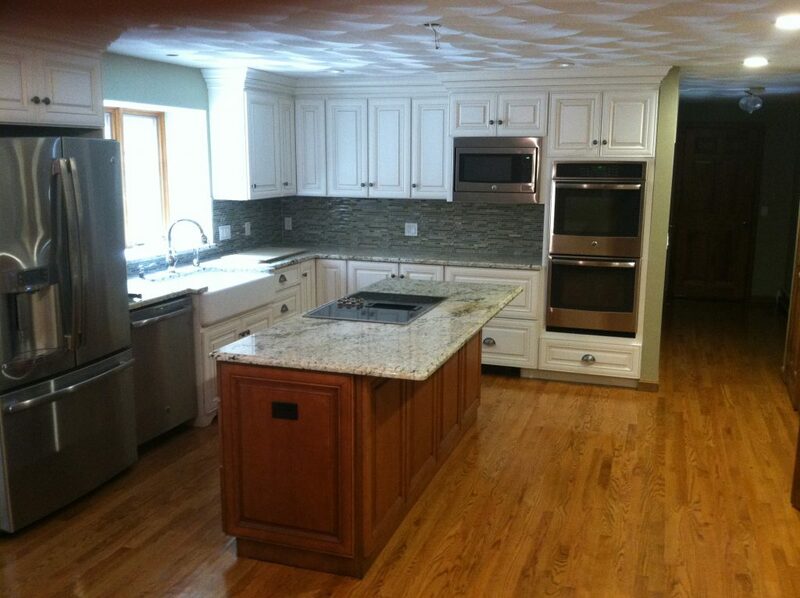 Want that dream chefs kitchen? 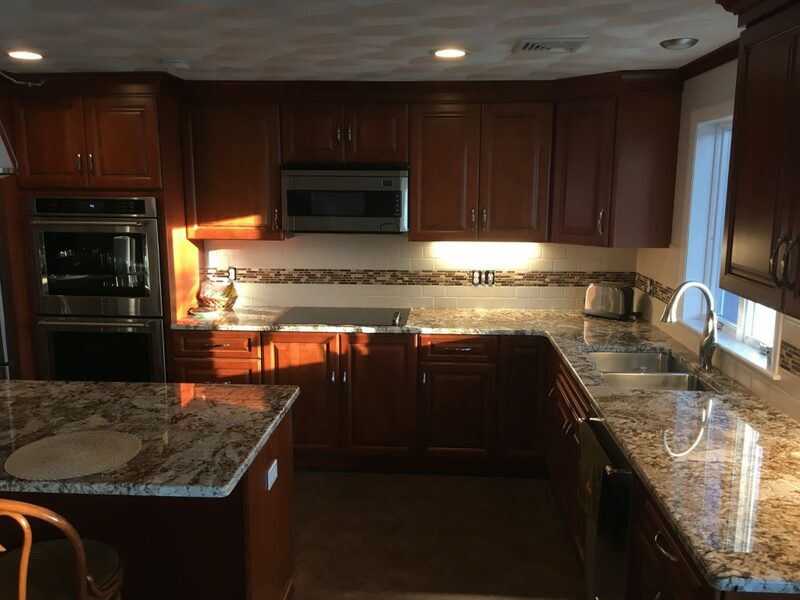 Kitchens are by far the most used room in the house. 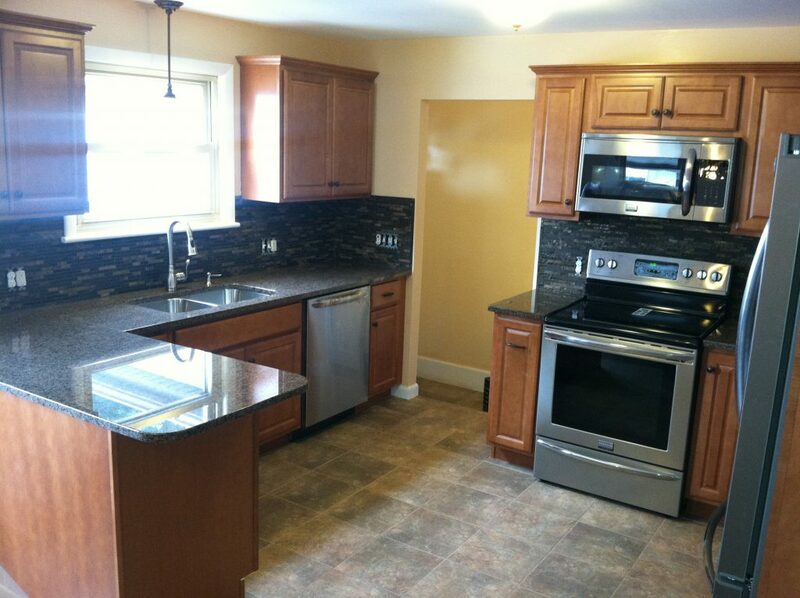 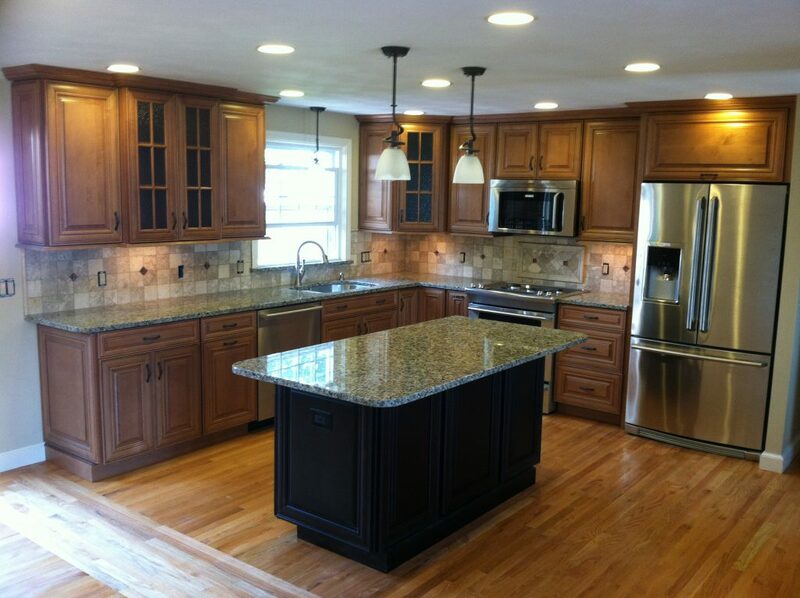 Updating your kitchen turns your house into a home and is a great way to add value to your home. 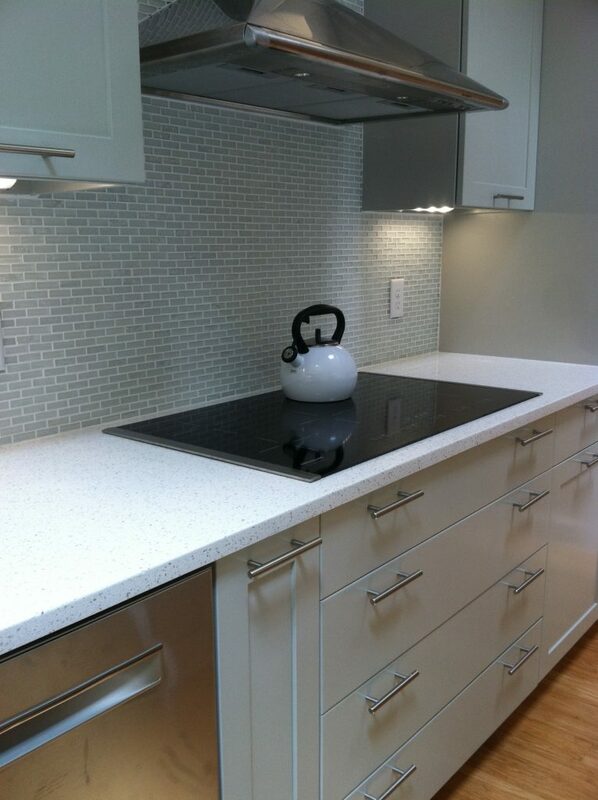 Over the years we have installed hundreds of kitchens and are looking forward to your new kitchen. 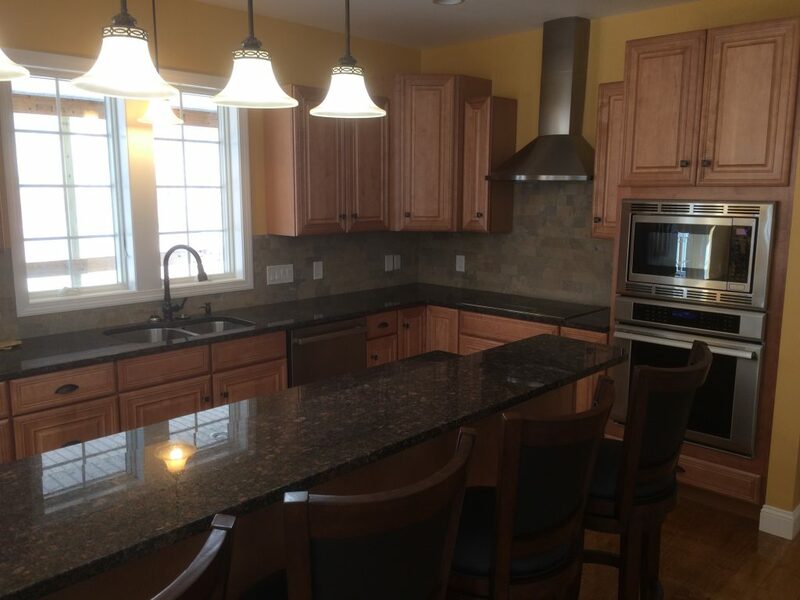 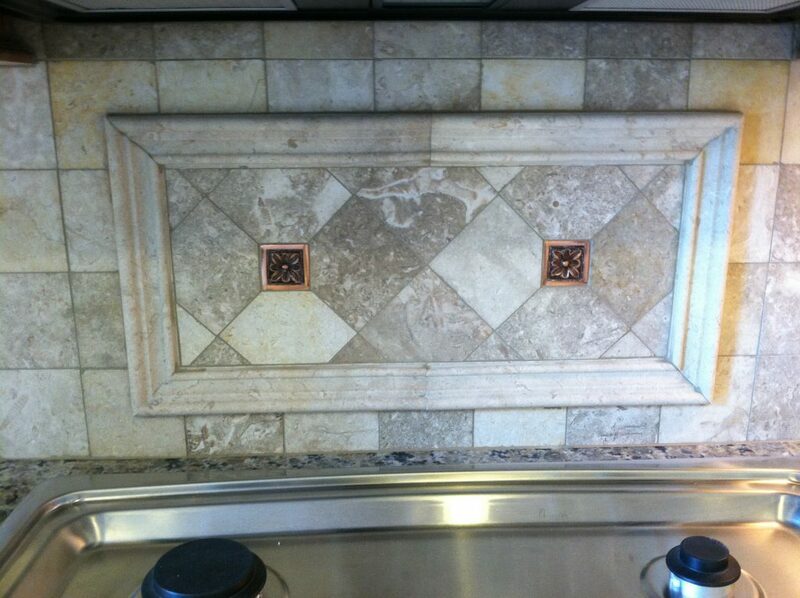 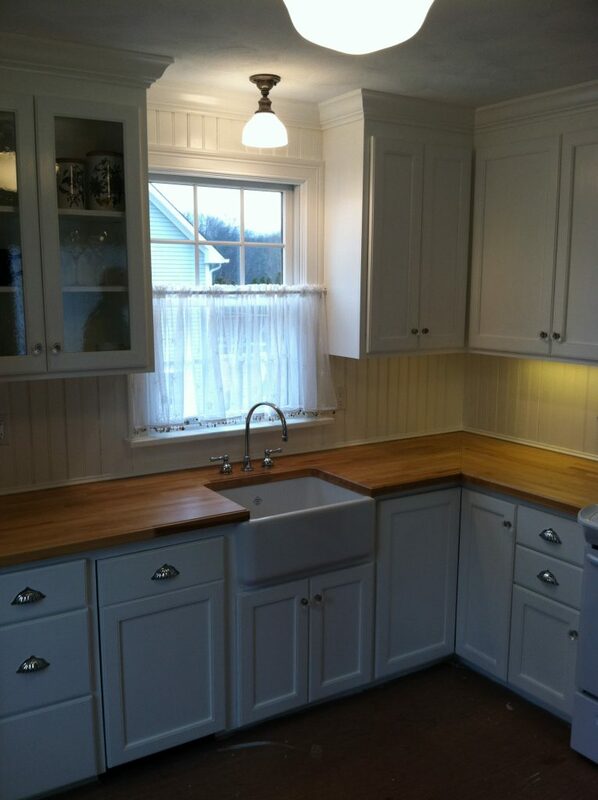 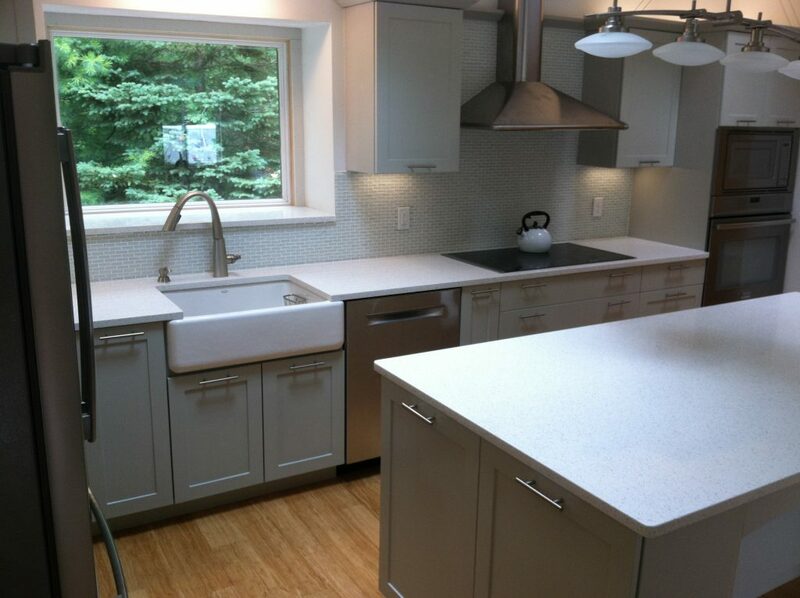 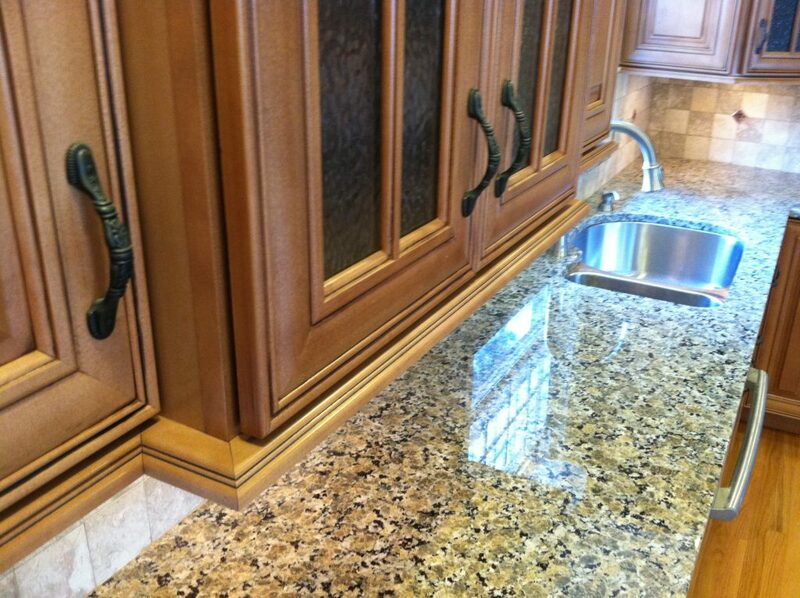 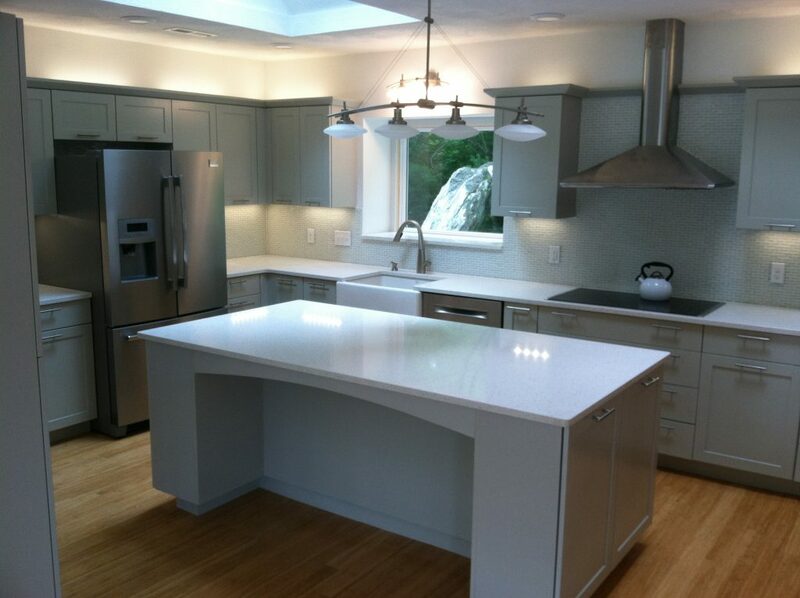 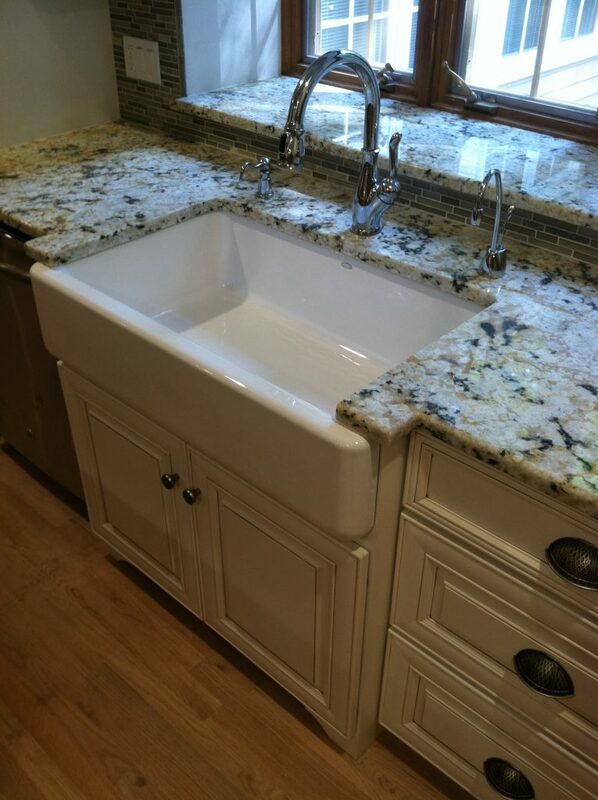 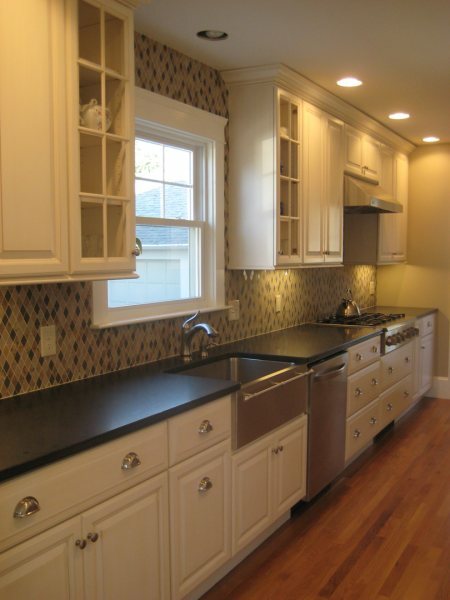 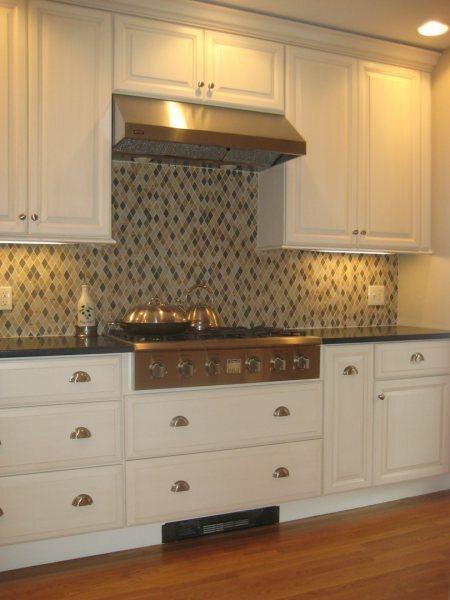 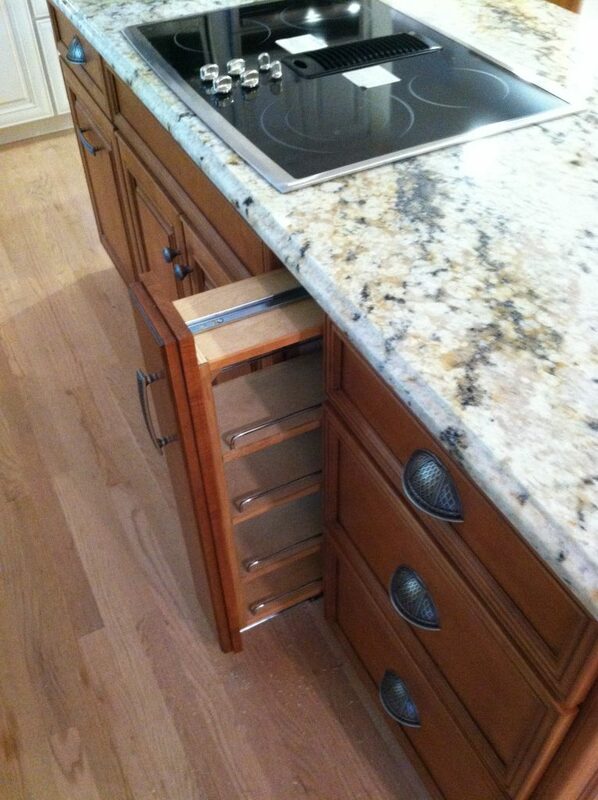 We work closely with dealers, retailers and subcontractors to ensure your new kitchen remodel goes smoothly.